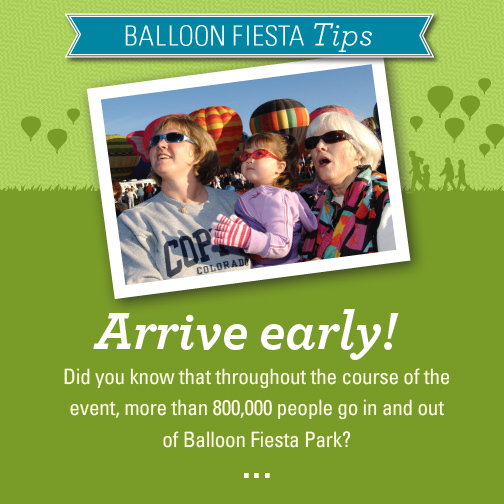 The Albuquerque International Balloon Fiesta makes October the busiest time of year in Albuquerque for tourism. 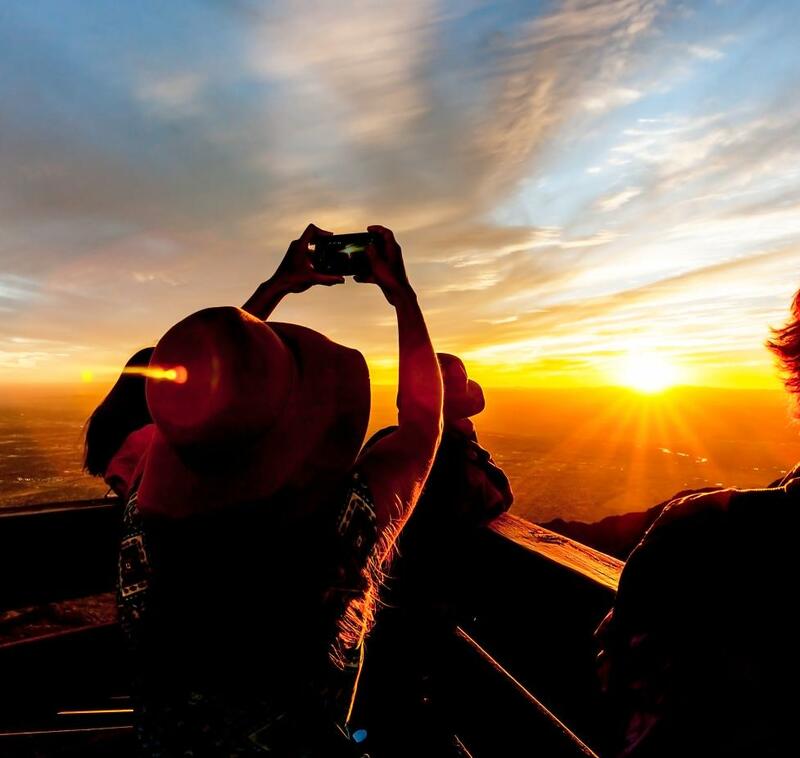 To help ease the chaos at Balloon Fiesta Park, we&apos;ve gathered these insider tips to make your time at the world&apos;s most photographed event as enjoyable as possible! 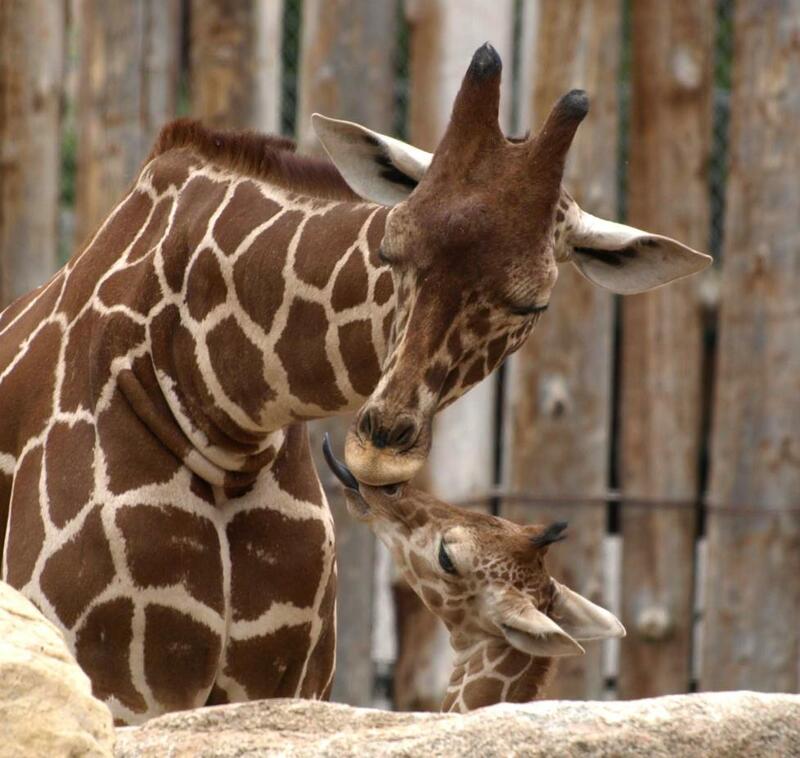 Visit Albuquerque between October 6 - 14, 2018 to partake in all the fun. 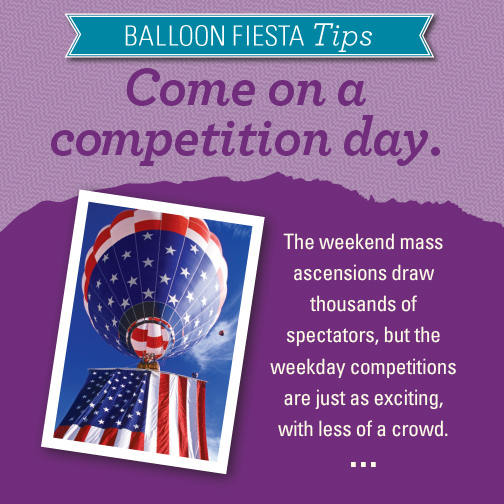 Many weekday morning events feature hundreds of balloons plus the added excitement of competition (click here to see the full event schedule). Cheer on pilots as they compete for prizes ranging from cash to new vehicles. You can also hit your snooze button a couple of times on these mornings as traffic into Balloon Fiesta Park is much lighter. 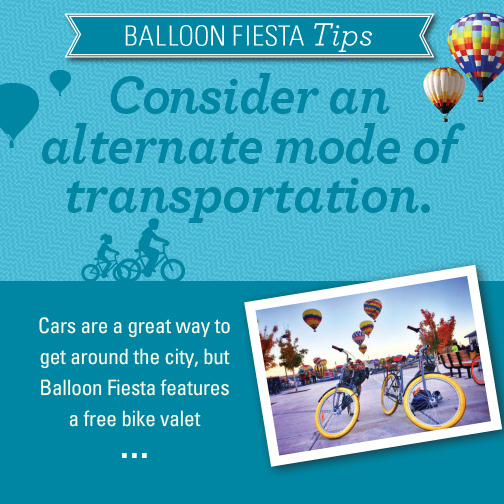 Take advantage of the free bike valet if you&apos;re coming to Fiesta on two wheels. 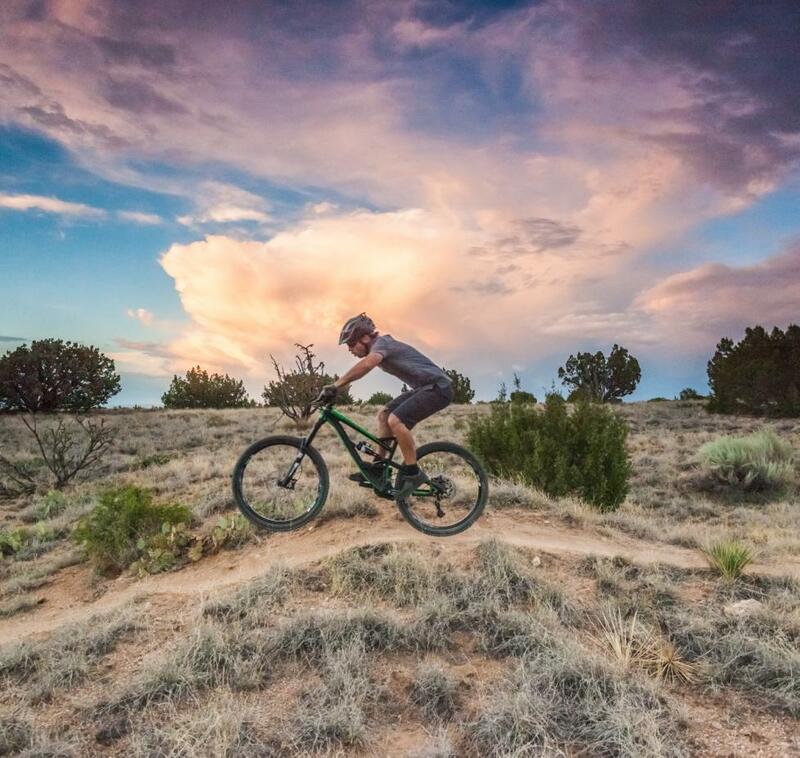 Don&apos;t have a bike in Albuquerque? Rent one from one of our many local bike shops. 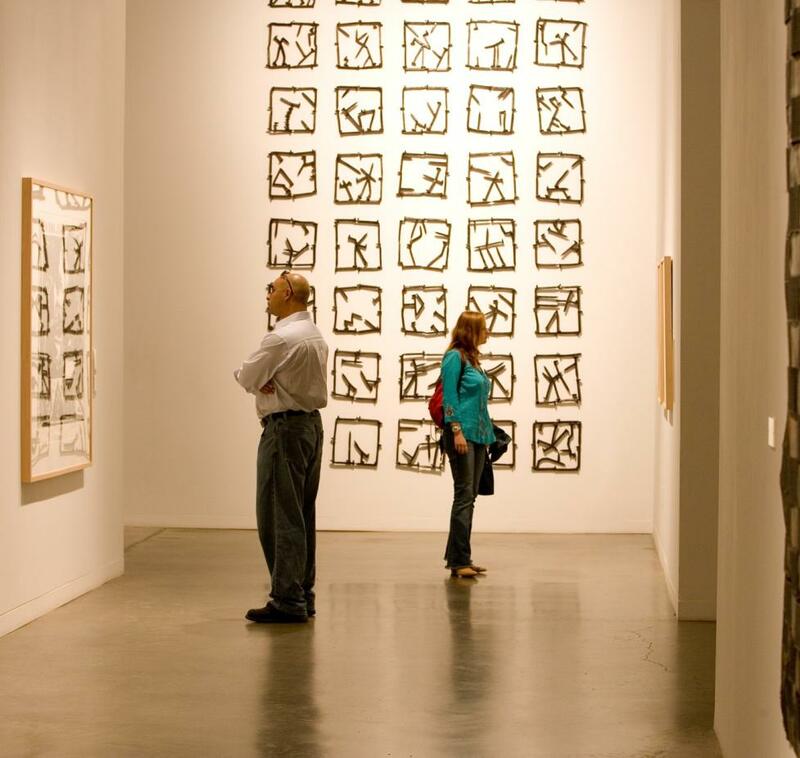 You can also use the convenient park-and-ride bus option or buy a combo event entry and Railrunner train pass. Both are great options for those looking to avoid the heavy traffic near the park. While you can see balloons in the sky from just about anywhere in the city, the view from the field is the best, as you can actually run among the balloons and help pilots take off. If you plan to watch from the field, it&apos;s best to arrive early. 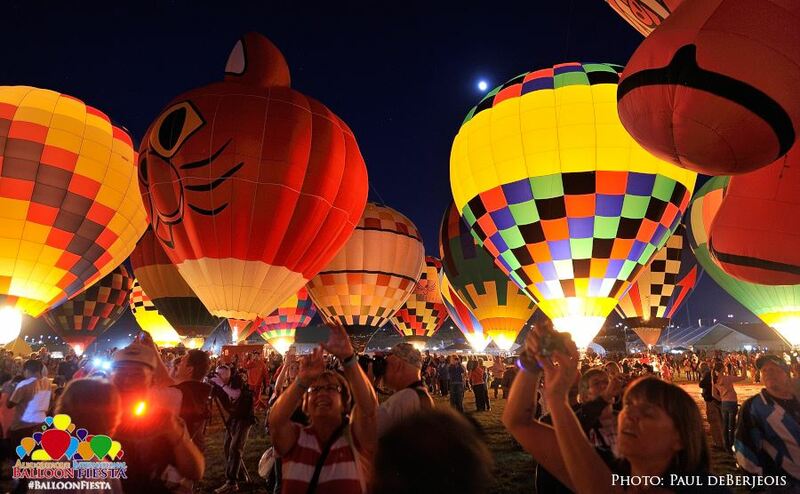 We recommend 5:30AM to 6AM as the balloons typically go up around 7AM. 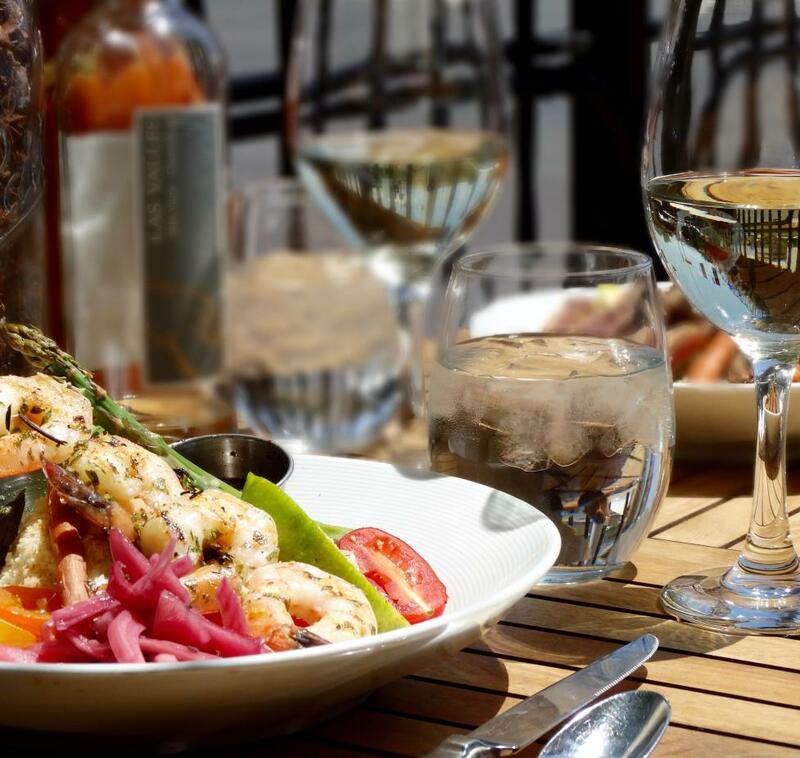 You can always take a nap in your lawn chair...but you&apos;ll probably be too excited to sleep! When the Albuquerque Box is in effect, low-altitude winds blow in one direction and high-altitude winds blow in the opposite direction, giving pilots the opportunity to land near their launch site. This is especially helpful on competition days! The 2018 event is presented by Canon, so snapping lots of photos is a must! Use the hashtag #TrueABQ for a chance to be featured on our Instagram account and be sure to visit our giant frame on the field for great photo ops. 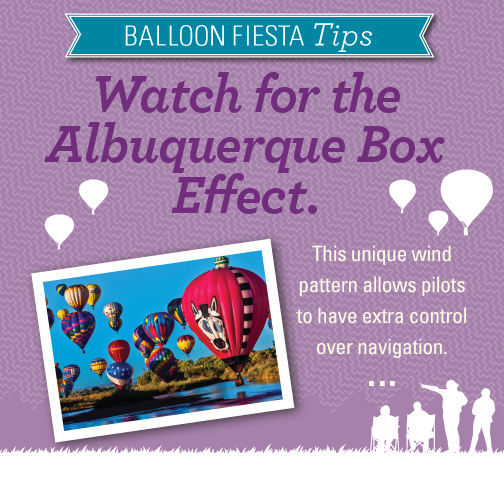 Click here for additional information on the Albuquerque International Balloon Fiesta.